Lush Blush!! 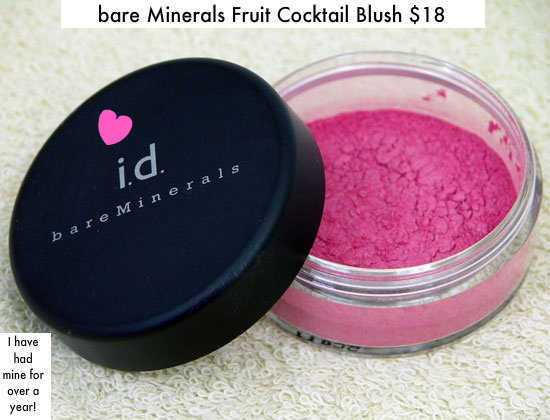 When apply powder blush load your brush with your color choice and pounce onto the apples of your cheeks. Begin to blend (BLENDING IS ALWAYS KEY) up & out toward the ear. This gives the appearance of a contoured and slimmer face. When applying my powder I like to use an angle brush! 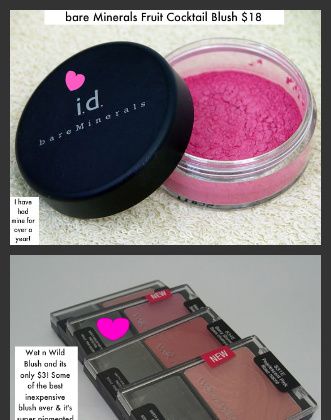 Now you have luscious and rich looking blush! « Eyeliner Tip & Trick!